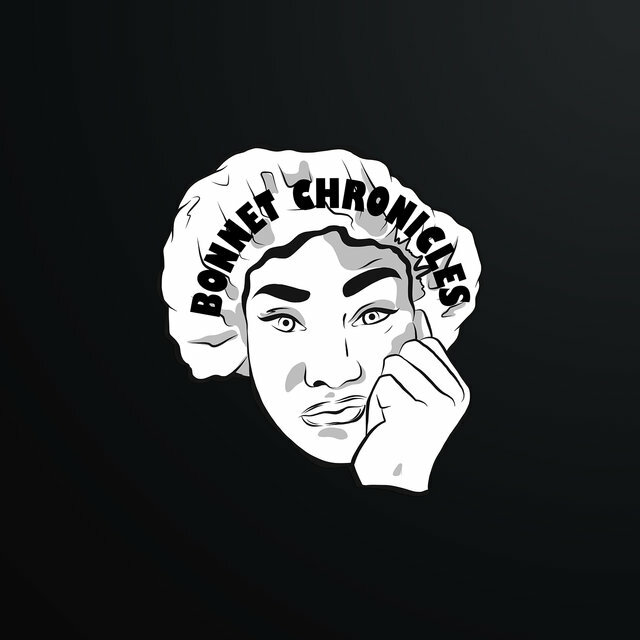 Bonnet Chronicles for TIDAL is a scripted mini web series based upon Tami Roman’s Bonnet Chronicles Instagram persona “Petty Betty” and her wacky family. The series follows Betty as she tries to keep her life afloat, manage family relationships and jump start her fledgling comedy career, which ultimately leads to the birth of the Bonnet! It’s going to be a bumpy ride because life is funny, it’s just sometimes you're not the one laughing. Bonnet Chronicles for Tidal is raw uncut comedy as only Betty can bring it.